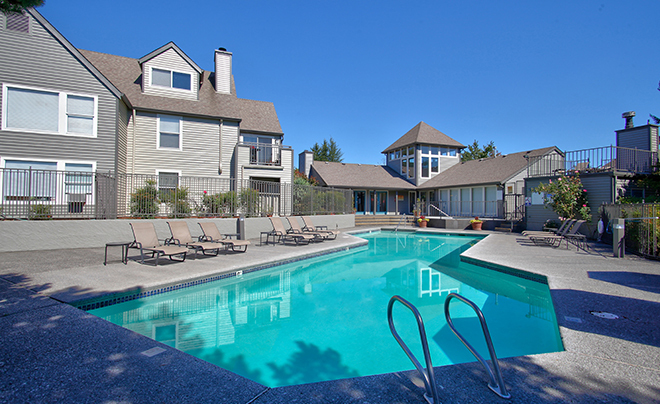 HFO Investment Real Estate (HFO) has sold the 198-unit Meadows at Cascade Park Apartments in Vancouver, Washington for $35,250,000. The Meadows at Cascade Park is an attractive, low-density garden court community with a diverse unit mix in a park-like setting. The asset offered investors an excellent value-add opportunity. “Renter demand for apartments outside of the urban core continues to drive vacancies lower, and rents higher, in markets like Vancouver and Gresham—and investors have clearly taken notice,” said HFO partner Tyler Johnson. The sale represented a price per unit of $178,030, or $177 per square foot. This is among the three highest PSF sales in Vancouver in the past 12 months. The seller was Belkorp Holdings, a Canadian investment firm with numerous Portland/Vancouver area properties; the buyer was Jackson Square Properties, a San Francisco-based firm with multiple properties in the area. HFO’s collaborative brokerage services and multifamily-exclusive focus, combined with its national market reach, garnered interest in the asset from nearly all 50 states.